Join me as I welcome Teddy Clermont who recently returned to Haiti after 30 years for My Haiti Travels' Impact Week Haiti 2014. We'll ask Teddy what kept him from returning for so long and why he decided to take the trip. Dina Simon of www.myhaititravels.com and Guerline Emmanuel who organize this and other trips t.o Haiti aimed at Haitians from the diaspora will join us as well. 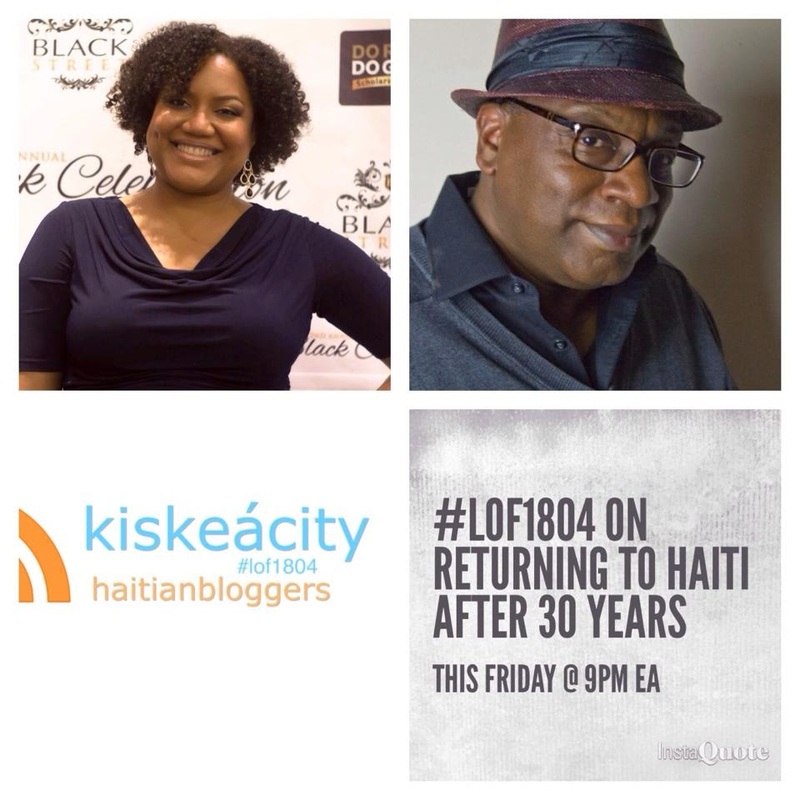 Listen live at http://www.blogtalkradio.com/blackwholeradio/2014/04/19/legacy-of-1804-on-returning-to-haiti-after-30-years-lof1804 or on the phone at (323) 927-2913.